At Paytech EPS, we are not the processor, but the link between your company and the best, most reliable processing networks. First Data/Concord, NDC/Global Payments, NPC, Vital, and Paymentech networks are front-end processors that actually handle authorizations and capture credit card sales. Back-end processors take the risk on the merchant level and include companies such as Bank of America/Best Payment Solutions www.best-payment.com, Centralbancard www.centralbancard.com, North American Bancard, www.gonab.com, Xenex www.goxenex.com, etc. We contract with these companies; they pay us a small percent of the processing fee when we bring customers into their extensive network. 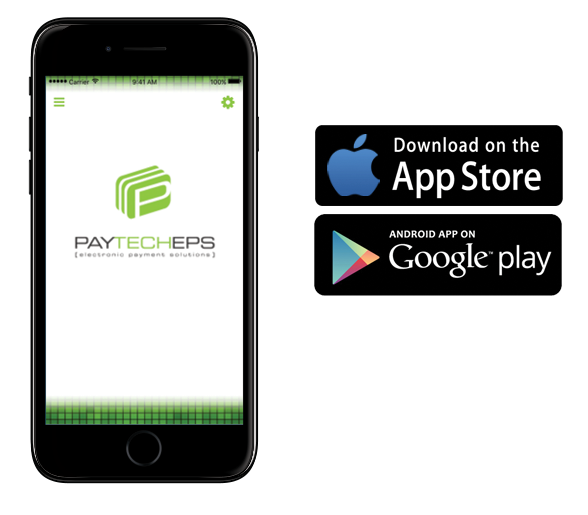 Through our extensive contacts in the field of credit card processing, Paytech EPS offers our clients better price points and personal service because of our sales volume, our trained field service representatives, and our experience and understanding of the complex business of interchange pricing.